This is the simplest post about London, in the form of a summarised bullet point list. It is one of greatest cities in the world and therefore deserves many posts, which I will add as soon as I can. If you are planning a Eurotrip or you are going to spend just a few days in London, this may give some useful information. I have been in London for more than 6 years, and this is a compilation of emails, tips, and tricks I have shared with many visitors/friends over this time. Alternative/Rock neighbourhood. You should visit Cyberdog and Hawley Arms. Small but nice and without tourists, quite a hipster as well. Only on Saturdays. You can also visit London Fields Park and Regents Canal. Find more markets in this post. The most expensive and posh neighbourhood. Good for a walk on Kings Road (South Kensington or Sloane Square stations). Close by you can find Harrods. Beautiful and huge park. All the area around is very nice as well. If you like gardening this is the place for you. Ideal for a walk by the river with good weather (crossing Richmond Bridge). You can also visit Richmond Park, which is massive and has deers. Bath, Stratford Upon Evon (Shakespeare). My favourite town/village is Castle Combe. A daily pass for the zones you need. Oyster card “pay as you go”. You top up as you need. They give you any money left back when you leave. Oyster travelcard. Weekly or monthly. The best option if you are going to stay that amount of time. Contactless card. If they accept your contact credit/debit card, you can simply use it and you will pay the same as with the Oyster. Accommodation. There are too many options, just try to find one that suits you. The closer to a good station de better (Kings Cross, Victoria are convenient). Booking.com, Trivago.com, Expedia and TripAdvisor have good options and B&B rankings. You can also go for Airbnb. Install the app citymapper, it has maps and it will give you all you need, including the timetable for buses, trains, etc. It also provides all you need to find and use public bikes. It rains a lot. Do not forget your umbrella. A bus tour can be a good option as well. I recommend Big Bus Tours for this purpose. 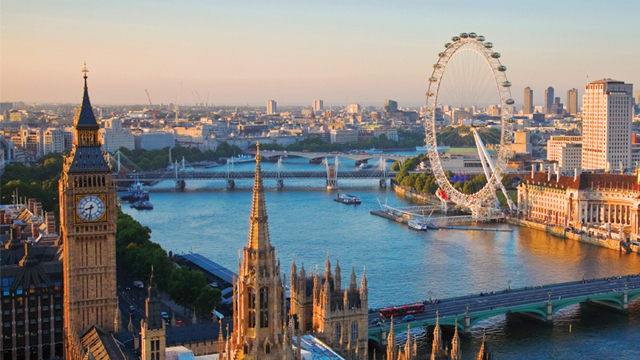 Check our FAQs about London for lots of extra tips and information. This is just an overview. I will write a detailed post of every item soon. Muy buenas fotos y comentarios. Me encantaría enviarles material de mis viajes, cosa que haré a la brevedad.